Modern addiction treatment is focussed on the recovery of the entire person, and to this end, a holistic approach towards addiction as part of body, mind and spirit is an essential part of rehabilitation. Building on the solid foundation of the established 12-step program of recovery, the West Sussex rehab centre helps clients to rebuild all of the healthy and positive aspects of their lives. One-to-one sessions and Cognitive Behaviour Therapy (CBT) help to establish the thought patterns and feelings that lead people into drug and alcohol addiction. 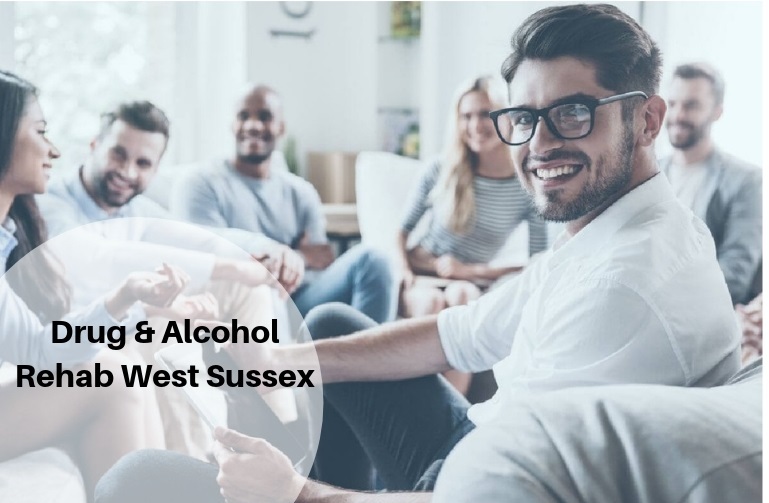 The drug and alcohol rehab West Sussex counsellors are all experienced in CBT and the dual diagnosis and treatment of those with both an addiction problem and associated mental health issues. The time when clients depart the drug and alcohol rehab West Sussex and return to their lives clean and sober is a happy one that also brings its own challenges. To help support you and keep you on the clean and sober path, a year of aftercare is also provided by the West Sussex rehab clinic. 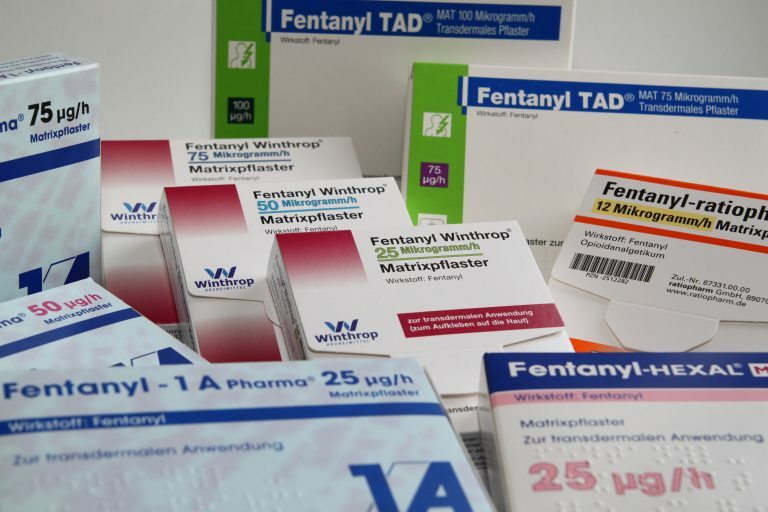 This includes telephone help available and group meetings where those suffering from drug and alcohol addiction can continue to feel supported and understood as a community. A rehabilitation counsellor will also be present at the group meetings to guide the attendees.